The Area Arts Round Table, a cooperative venture aiming to bring together different threads in the local artistic tapestry, is offering one big Summer Arts Sampler to give you a taste of local theatre and music from early June to late August. The cost of the Sampler is $60, and that provides access to six different performances at six different venues. 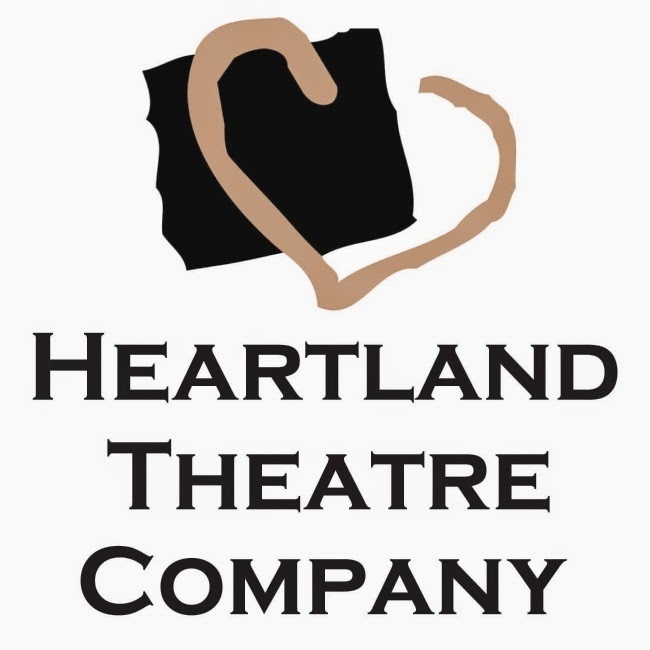 Your choices range from selected dates at Heartland Theatre Company's 10-Minute Play Festival and New Plays from the Heartland to a trio of Music for a Summer Night chamber performances from the Illinois Symphony Orchestra, a trio of My Fair Lady performances from Prairie Fire Theatre, Thursday nights and Sunday matinees in July at Shrek the Musical at Community Players, a scattering of July and August dates from the Illinois Shakespeare Festival's Anthony and Cleopatra, Elizabeth Rex and Much Ado About Nothing, and three different Bloomington Center for the Performing Arts events, including singer Sebastian Bach, the Bruegala beer fest, and Northern Exposure, a showcase of Chicago music. Your $60 passport will get you into one show from each of the six participating organizations on the dates they've set aside for the Summer Arts Sampler. You can see the specific dates and performances to choose from here. If you're ready to go, you can purchase your Sampler online -- scroll down and check the Summer Arts Sampler circle under Donation Information -- or in person at the Garlic Press in Uptown Normal. That will get you a voucher that you can exchange for the official "passport" at the first venue you visit. Please note that you do need to make reservations in advance when you've chosen where and when you want to try out your Sampler. The AART estimates that this bundle of tickets is a $250 value, which means the $60 asking price is a pretty darn good value. And it's best to act quickly, since they are stopping when 250 Samplers have been sold. 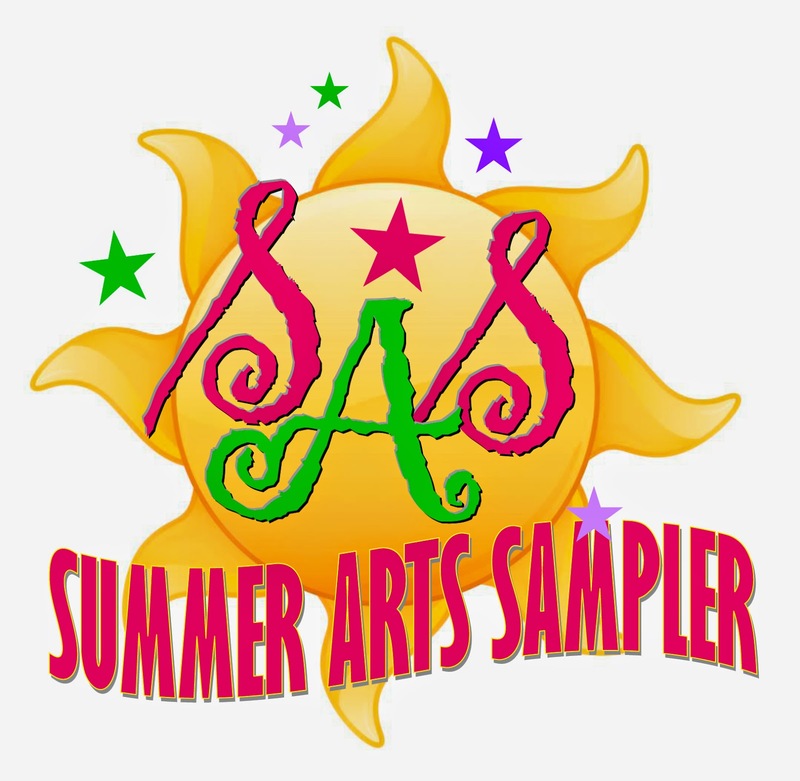 Click here for all the Summer Arts Sampler details. There's been some trouble with the links to the specific Sampler page, so if you find yourself with an error message, just go to the main Area Arts Roundtable page and then look for Summer Arts Sampler info there.